Dust off that flashy look and bring back the elegance to your interiors, we are here to help you. 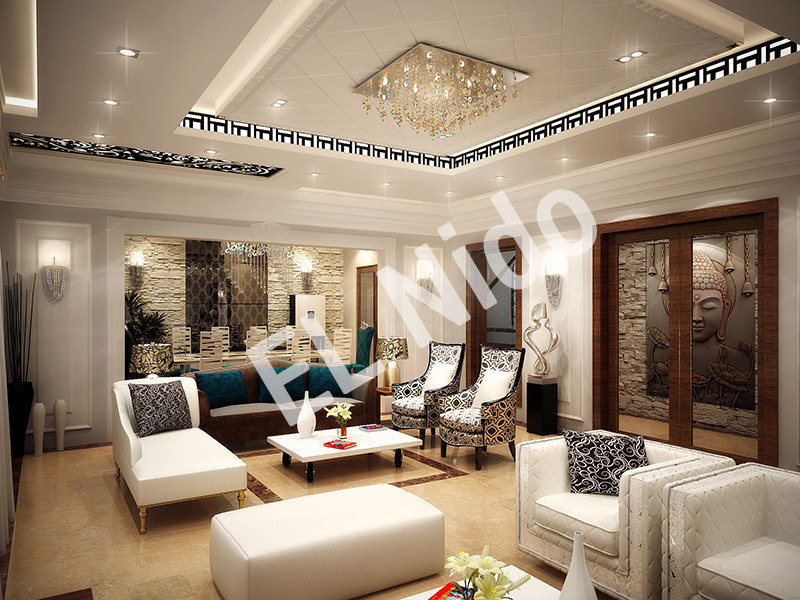 El Nido is one of the best home interior designers in Delhi offering comprehensive residential designing services. 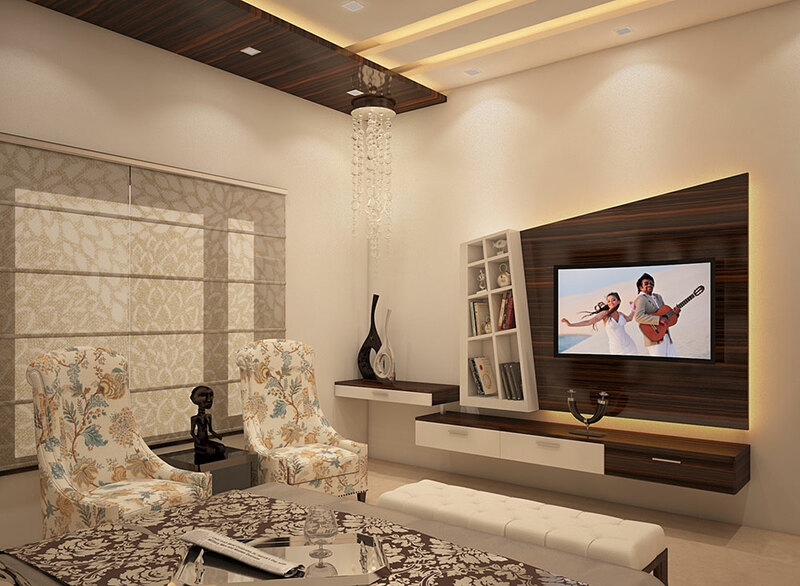 Our services promise to leave a perfect blend of style and comfortability in the purest sense. We provide cutting-edge and masterful designs keeping various aspects of designing intact that withstand the place embellished. If you are looking to revamp your obsolete interior or want to hire an experienced designer for your future home, we are your one-stop solution. 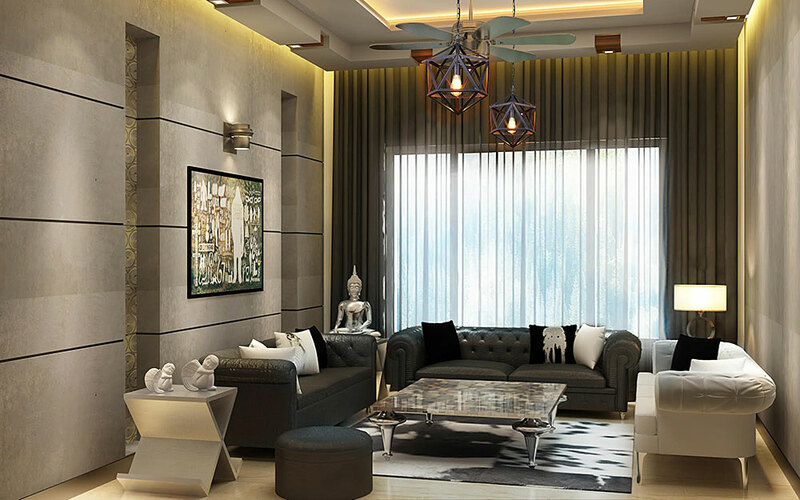 Being the famous residential interior designers in Delhi and Gurgaon, we have designed various home spaces keeping the human ergonomics intact. Right from Kitchen, Living room, Bedroom, Kid’s room to Bathrooms, we embellish your indoor following a holistic approach to alter the visual perceptions of dimension furnished. 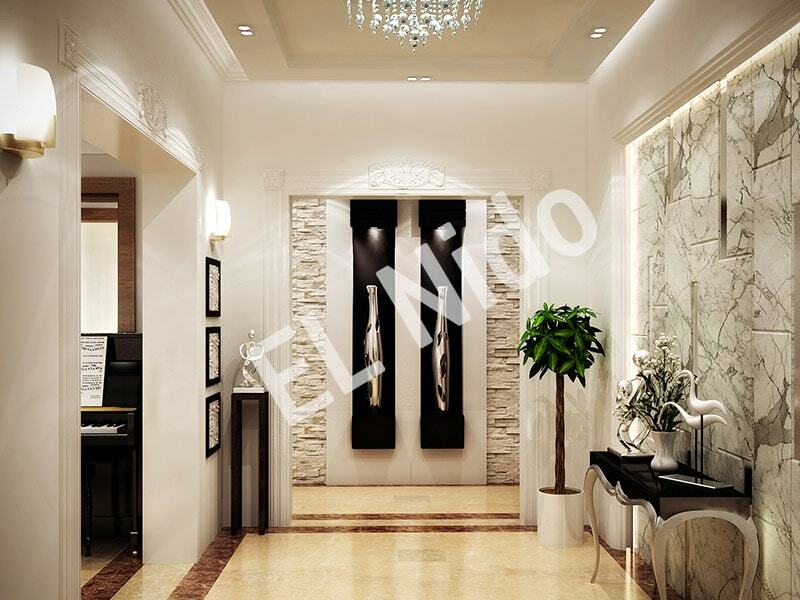 We let your Home Interior wear elegance and charm armed with affordability. Updated with the changing trends in designing interiors, our innovative designs are trendy, classy and colorful, and soon become the apple of everyone’s eye. 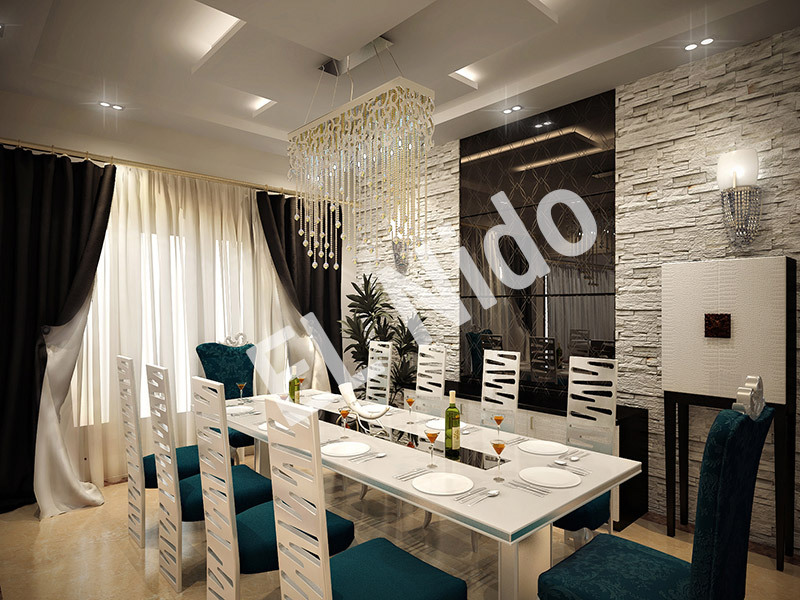 We know each client is different with unique desires for decor. Hence, we take pleasure in reforming our approach and expanding our thought to yield out the best possible design that sits well in your interiors. 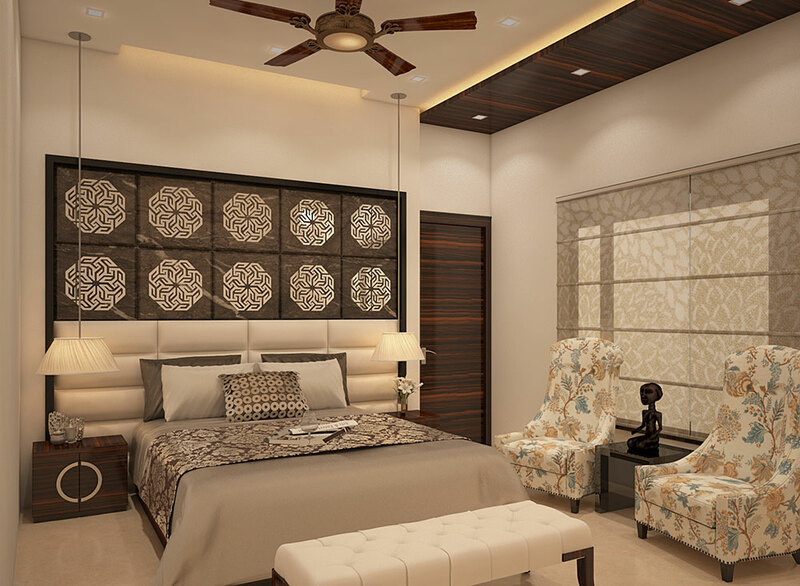 Our flexibility and promptness in timely delivering our products has made us the best residential interior designers in Gurgaon and Delhi. 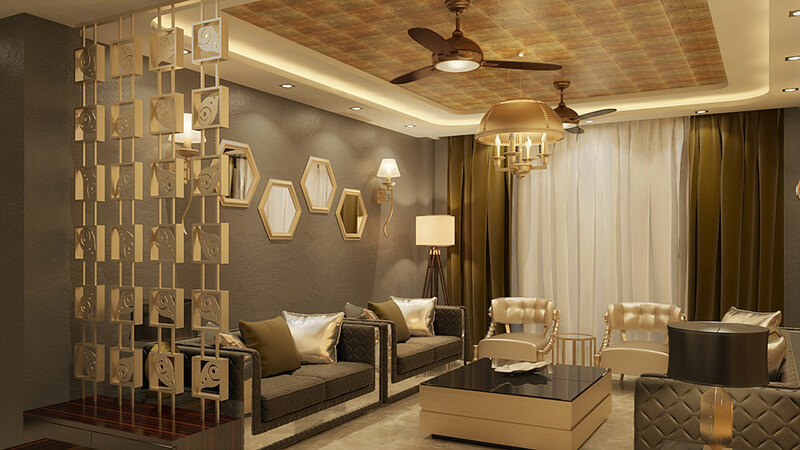 If you surf through various Home interior designers in Gurgaon and Delhi, you will come across a plenty of home decor solutions which assure to deliver the best in the industry. 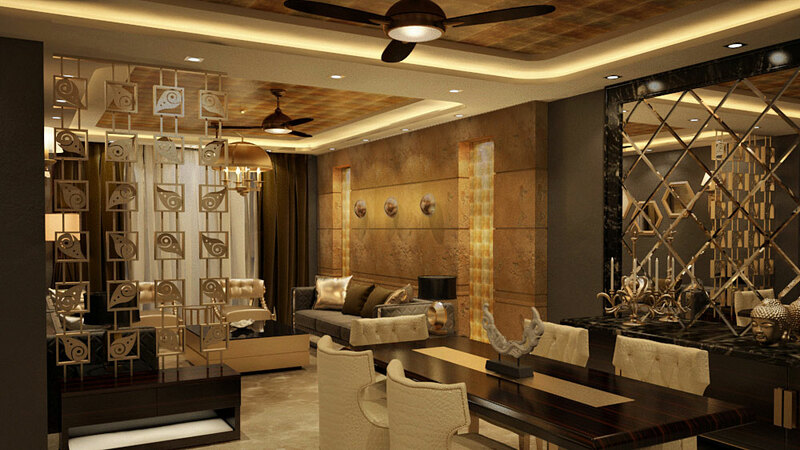 But, how to choose the best interior designer in Delhi that provides top-notch solutions for your choices of style and texture. We bring life to the space designed. 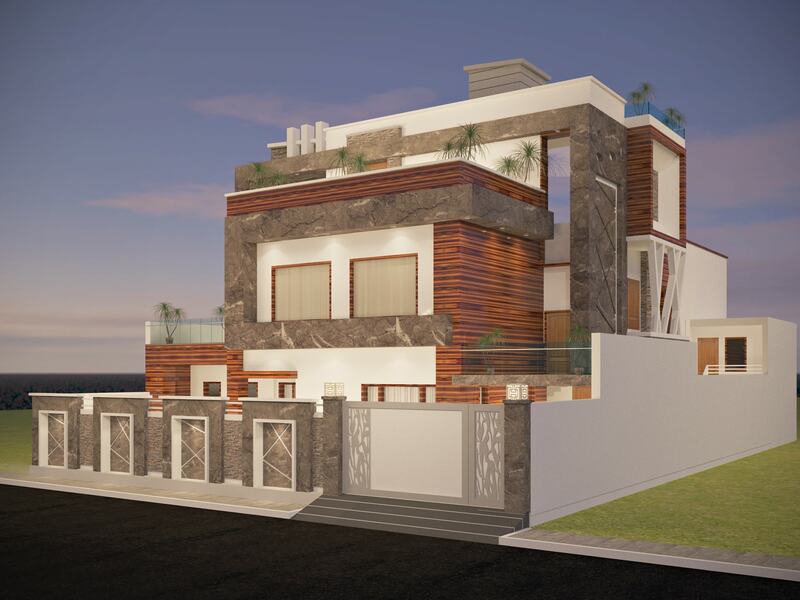 Our designs will be a true representation of your taste and personality. We offer Advice and not Dictate Choices. Moreover, we will not push you into something that you don’t desire or cost you like diamonds. We work transparently with our clients and offer designs that come in the budget. 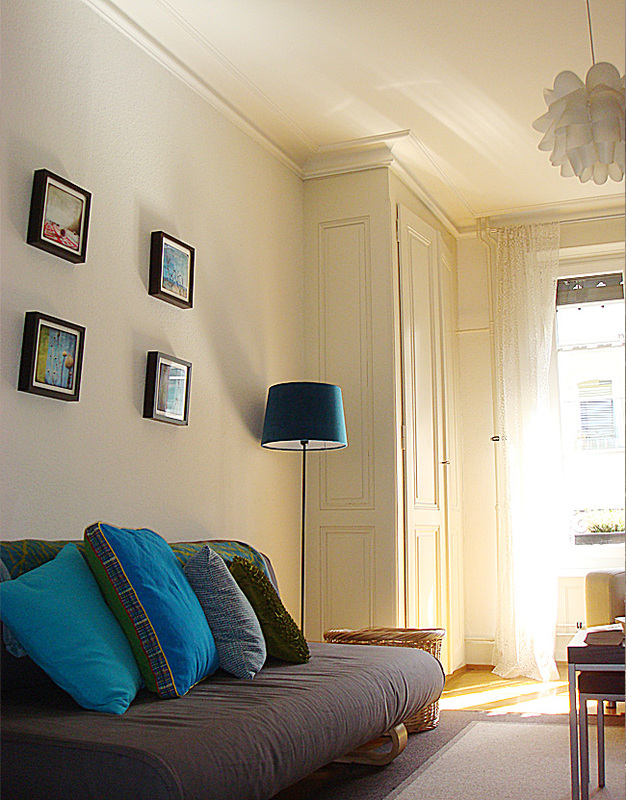 Decorating and redesigning interiors has become a personal choice, more than a normal fashion, and once taken, one have to live with the decision of choice for a long time. You can swipe through our portfolio showcasing various designing styles like, Nautical, Rustic, Eclectic, Classical, Victorian, etc., and many more to glance the level of creativity and innovation in style. 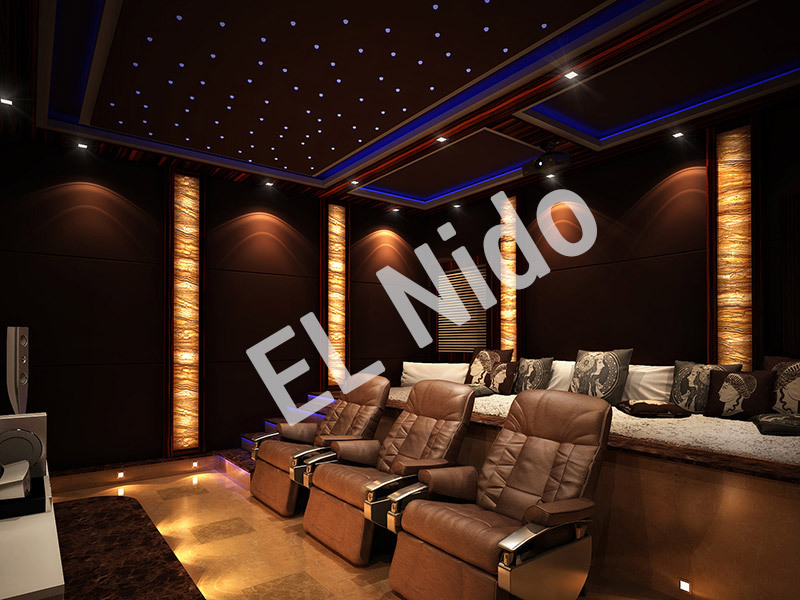 Discover your style and decor your dream home with El Nido, the best home interior designers in Delhi catering to the very integral needs of designing aspects. We become happier seeing our client happy. 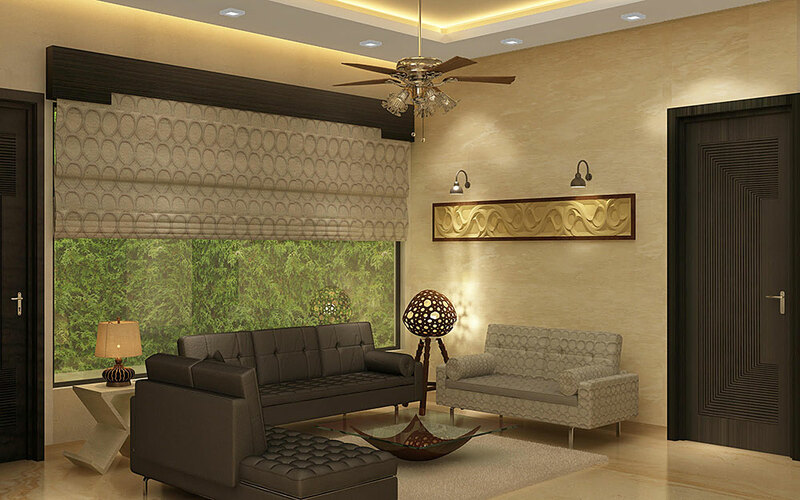 And as we say, we are the famous home interior designers in Gurgaon and Delhi; hence, you can be confident with our customized solutions to be of the finest quality and just what you have envisioned. So, start tuning your imagination, we here to assist you! © 2018 El Nido. All Rights Reserved.